Make sure you have Google Analytics on your site. Why do anything if you can’t track it? It also means that you can try new things and see whether they work or not and highlight any issues quickly. If Analytics is too much to wrap your head around, you can do a course online or hire an external agency to set it up for you and teach you how to navigate it (and to email you reports each month). 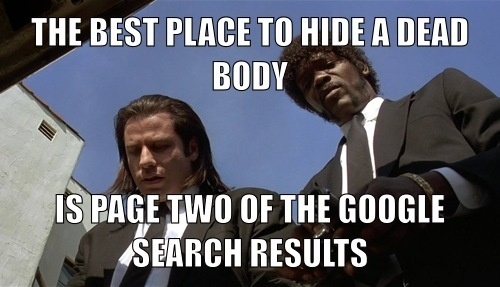 Make sure your website is easily found. Do not have the philosophy of “if you build it they will come” as this is a surefire way to failure. You need to think about every single page on you site and it’s optimisation and how it will be found in search. A great article detailing it further can be found here. 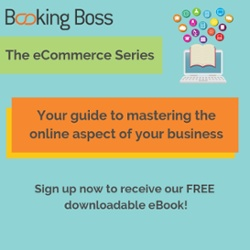 ensure your call to action (booking button) is front and on every page. Once your customers decide what tour they want to book, make it as easy as possible for them to! making sure the web design is consistent with your branding. Make sure it’s mobile optimised - the growth of mobile bookings is only increasing - it’s a reality that customers research and book via mobile nowadays, so this is a no brainer. A great example of this is Phillip Island Nature Parks - as you can see they have included the “Buy Tickets” is attached to their header to customers can easily book from any page they are on. Follow these few tips and your website should be taking bookings in no time. The more direct bookings you take = no commissions so higher margins. Remember your website is your most valuable marketing asset so investment (time and money) is crucial to ensure it performs at its maximum earning potential.